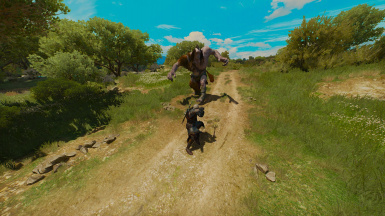 Provides FOV sliders for combat, exploration, sprinting, sailing and horse riding states. Permission is hereby granted to any person obtaining a copy of this mod to redistribute, convert, modify, release updates and include the mod or its parts into their own creations as long as it isn't sold for money and I'm credited as the original creator. Improved Preparations mod compatibility (no significant changes - just moved the code around so Script Merger could merge everything automatically). 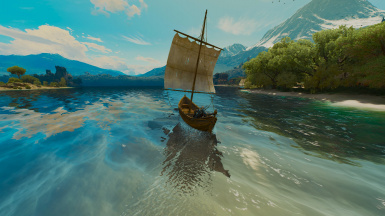 Provides FOV (Field Of View) sliders for combat, exploration, sprinting, sailing and horse riding states. 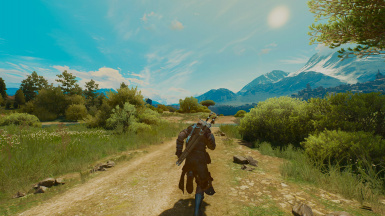 It's recommended to use The Witcher 3 Mod Manager for automatic install/uninstall of the mod. The instructions below are for those who prefer manual install. To install the mod with default settings, unpack it, copy the "modFOVTweak" folder to the "[Path-To-The-Witcher-3]\Mods" folder and run the Script Merger to find and resolve conflicts with other mods you have installed. 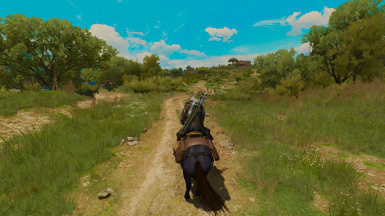 To install the menu with the sliders, copy "modFOVTweak\bin" folder into the "[Path-To-The-Witcher-3]" folder. 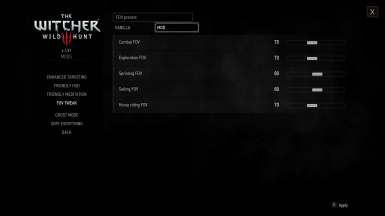 Initialize FOV sliders either by copying the contents of user.settings.part.txt file into the "[Path-To-The-Witcher-3-User-Files]\user.settings" file or by setting them up using in-game menu: "Options -> Mods -> FOV Tweak". 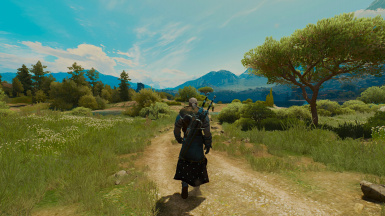 To uninstall the mod delete both "[Path-To-The-Witcher-3]\bin\config\r4game\user_config_matrix\pc\modFOVTweakConfig.xml" file and "[Path-To-The-Witcher-3]\Mods\modFOVTweak" folder. Run the Script Merger to fix your merged files.